On Saturday night Connacht LGFA held their awards night in the Dalton Inn in Claremorris. 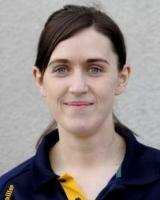 It was a chance for all of us to look back on what was a great year for Ladies Football in Connacht. President of Connacht LGFA welcomed everyone to the awards night and said night like this where very important to recognise the great year we had. He also said how nice it was to meet everyone on night like this away from the football ground. 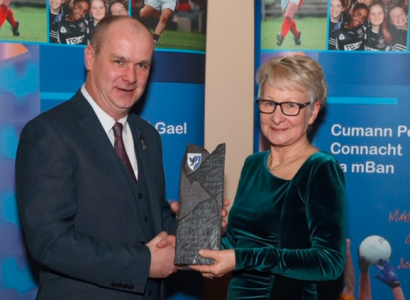 On the night we had President of the LGFA Marie Hickey as our very Special guest and she said it was great to be invited back to Connacht for the awards and thanked everyone for all their time and work they put in to ladies football.